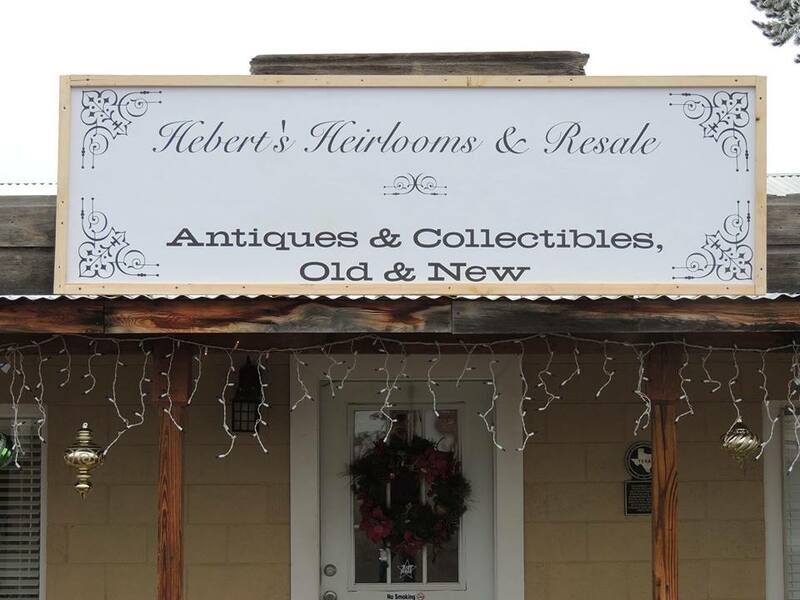 Located directly across from the Fort Davis National Historic Site, this unique shop carries loads of antiques and collectibles, both old and new. Their inventory includes everything from Depression Era Glass to Nascar and Star Wars figurines. Summer hours: Monday-Saturday: 10am-6pm, Sunday 12pm-5pm.